How top secret negotiations in Norway led to an Israeli-Palestinian peace deal. 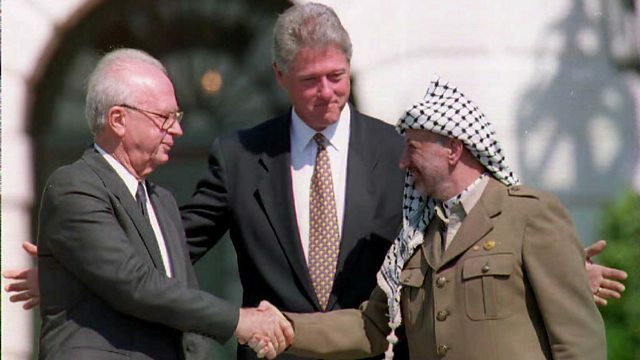 Top secret negotiations in Norway during 1993 eventually led to an Israeli-Palestinian agreement which became known as the Oslo Accord. Norwegian diplomat Mona Juul was one of the people who helped keep the talks on track. She spoke to Louise Hidalgo for Witness in 2012. The world seems more divided than ever. Who are the people trying to bring us together?